When it comes to Qualcomm, Broadcom is taking no breaks. The company will want everything to go smoothly and just to avoid a lengthy national security review, the Singapore-based company is planning to relocate its international headquarters to the U.S. by April 3. In a press release issued today, Broadcom confirmed the date. The company emphasized its roots in America but politicians aren’t welcoming towards the idea of an Asian company taking over Qualcomm, which is considered an emerging leader in the 5G connectivity race. Qualcomm has turned down Broadcom several times, citing low valuation as a reason. The U.S. Treasury’s Committee on Foreign Investment in the United States (CFIUS) issued a letter last week which stated that it was evaluating national security risks and putting a hold on the transaction temporarily. This was expected and Broadcom saw it coming too. That is why last November, the company announced at a ceremony with President Trump that it plans to move back to the U.S.
Today, Broadcom said that it supports the process of CFIUS and reiterated that the committee has given a green chit regarding its takeover of Brocade in November 2017. 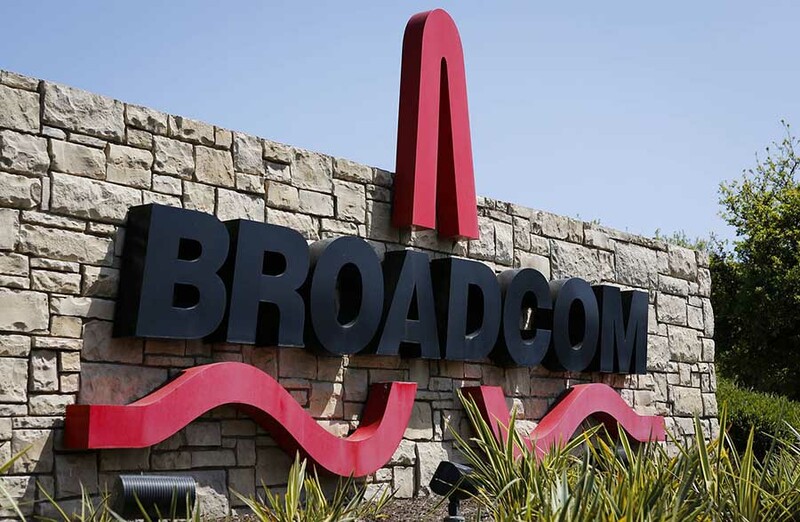 After the deal, Broadcom had agreed to move back. Let’s see if this will be enough to satisfy CFIUS or not. What do you think the end result is going to be? Tell us down in the comments.